LUMAG enterprise will show its offer of brake linings and pads during this essential exhibition for the eight time. 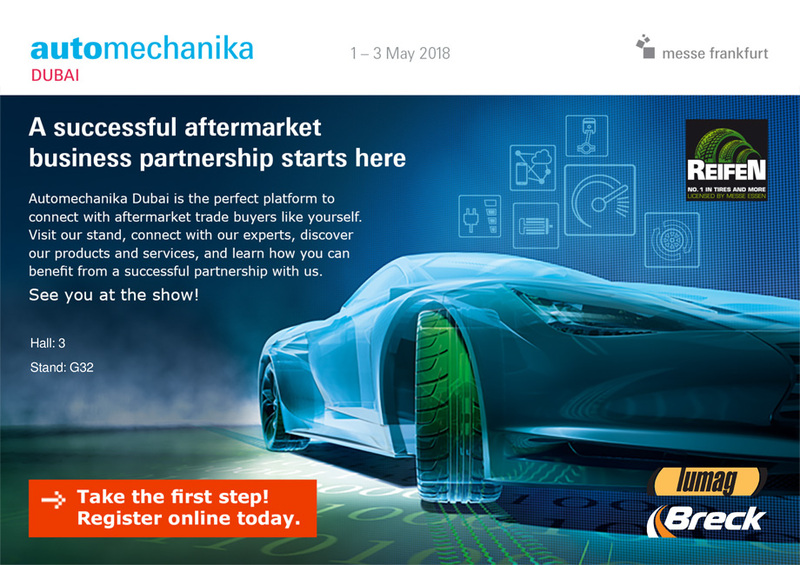 We invite all the customers to visit our stand no H3-G32 during Automechanika Dubai 1st – 3rd May. Last weekend LUMAG presented its offer at trade show INTERCARS Expo 2018 in Budapest. Lumag and Breck brands are distributed by network of Inter Cars on many European markets, including Hungary. Focus of vistiors interest on Saturday were brake pads with bedding layer (green coat) which Lumag has introduced to its offer in a wide range from mid-April and High Safety line available in Breck brand. 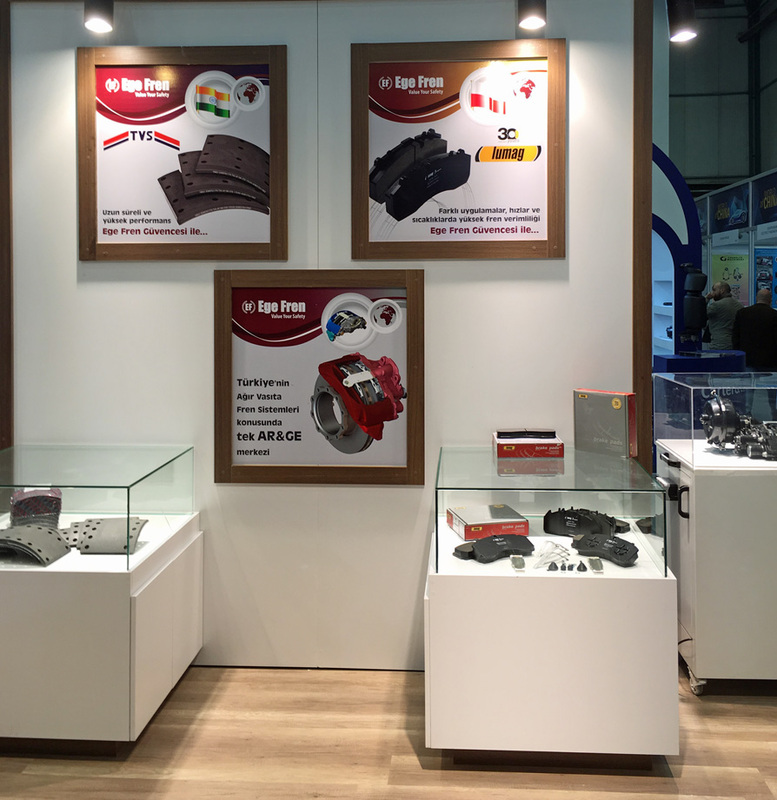 As every year, LUMAG made its presence strongly known at the Automechanika Istanbul 2018 which took place during 5-8 April 2018. This event is the first address for every exhibitor who is constantly developing its business not only in Turkey, but in whole region of Asia Minor. It is a place of diffusing both European and Asian business. 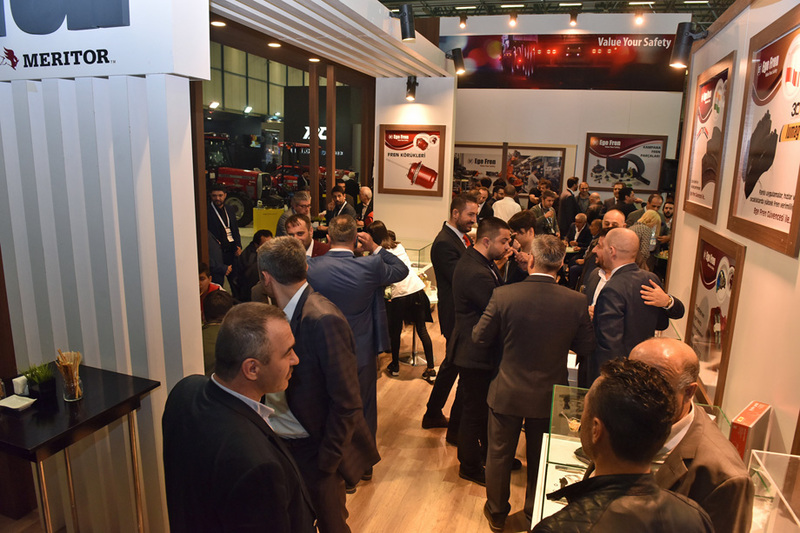 This year, Automechanika Istanbul closed with record numbers: 1256 exhibitors that had gathered over 60,000 professionals. This time, LUMAG was a special guest for its strategic distributor – EGE FREN company from Izmir specializing in brake systems for commercial vehicles. For the special invitation of both business partners, stand was visited by several hundred people, workshops and truck fleets owners. 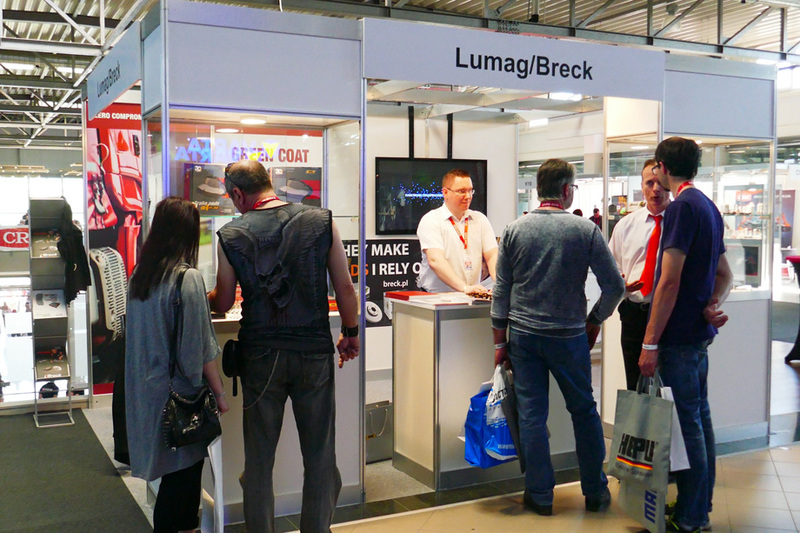 They had a premiere opportunity to get familiar with newly offered LUMAG brake pads with GREEN COAT layer which got great attention among visitors.